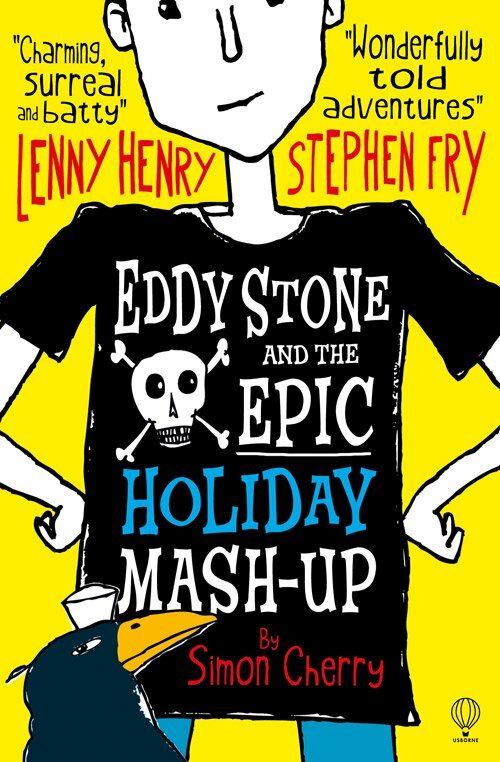 Francis Blake illustrated the very funny children’s book Eddy Stone and the Epic Holiday Mashup, written by Simon Cherry. The book has been shortlisted for the Surrey Libraries Children’s Book Award. Pupils in the participating schools of Surrey County will have the chance to meet some of the authors and illustrators of the shortlisted books. Francis is delighted by the prospect and hopes to be chatting inks and nibs with the year 3 and 4 students soon. « Ron Dollekamp New Stamp!